Today was beautiful running weather, mild temps and a light breeze. I did my 6 Miles Easy around the neighborhood. At mile four I got a new message from my Garmin at the lap split time that stated my lap database is about full and I need to clear space. That’s a new one, guess it’s time to do some database housekeeping. 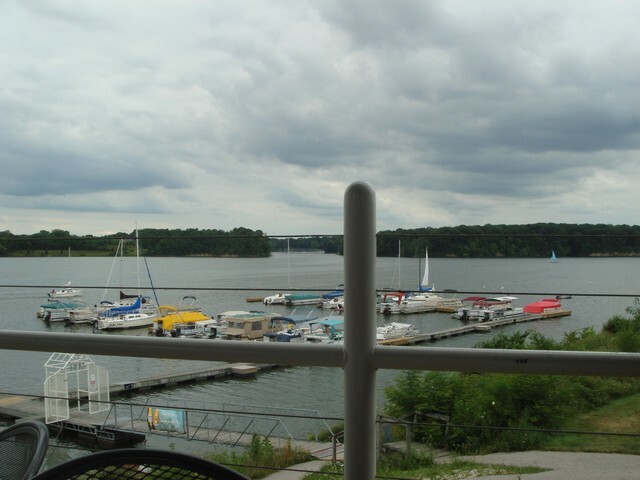 Later we took a flight over near Indianapolis to have dinner at a Rick’s Cafe Boatyard by a lake. They had amazing seafood! 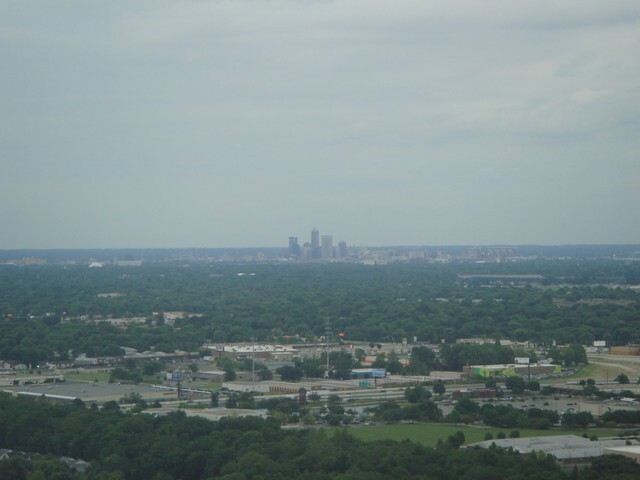 Indianapolis skyline when we were heading back. Categories: Chicago Marathon, Flying, Indiana, Marathon, RV-7, Training, Travel | Permalink.